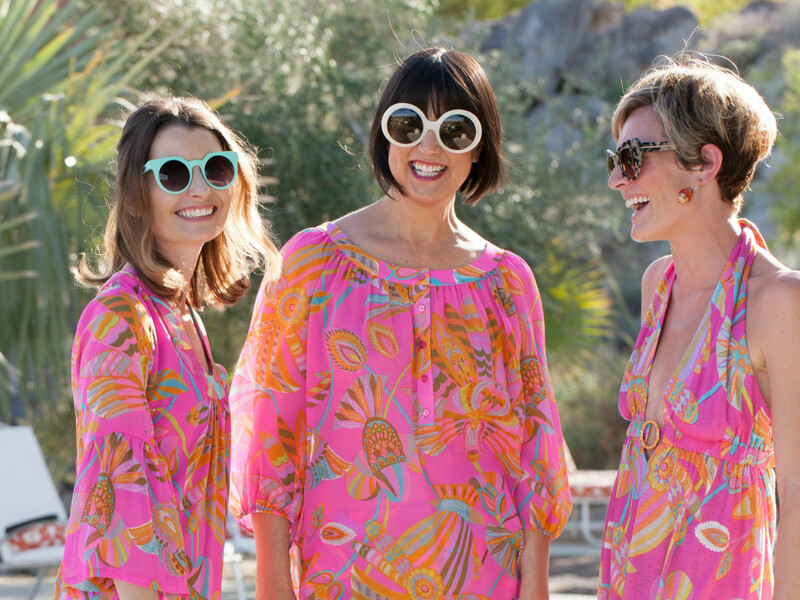 When fashion designer Trina Turk started a small womenswear collection 20 years ago, she never dreamed it would blossom into the iconic brand synonymous with prominent prints that's been embraced by women across the globe — particularly in Texas. The contemporary ready-to-wear collection is sold at high-end department stores such as Nordstrom, Neiman Marcus and Saks Fifth Avenue. 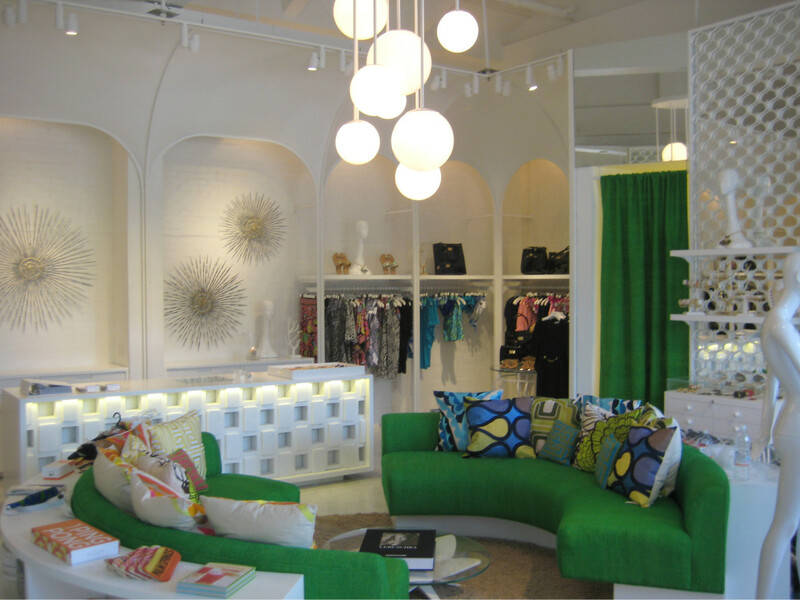 In addition, Turk has successfully opened nearly a dozen namesake boutiques (three of which are in Texas) and expanded the collection to include swimwear, activewear, shoes, handbags, jewelry, menswear (designed by Turk's husband, Jonathan Skow) and home decor. 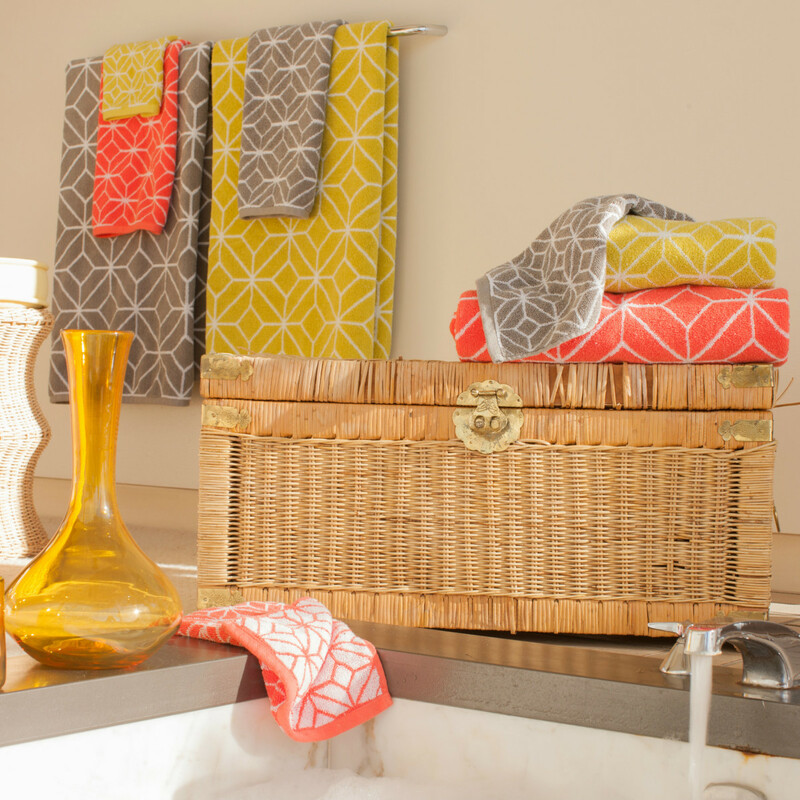 Hailing from Palm Springs, California, Turk draws inspiration from her surroundings and continues to incorporate vivid hues and prints into her distinctive designs that appeal mostly to a customer who doesn't shy away from a bold statement. 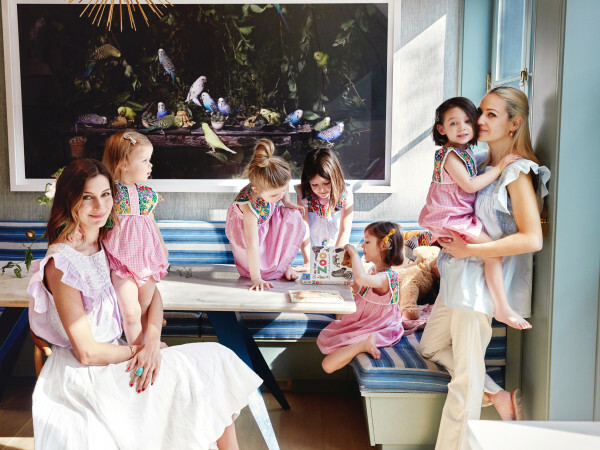 "I just gravitated toward print and color from the beginning — it has really become part of our brand DNA," says Turk, who creates all of her signature prints in-house. 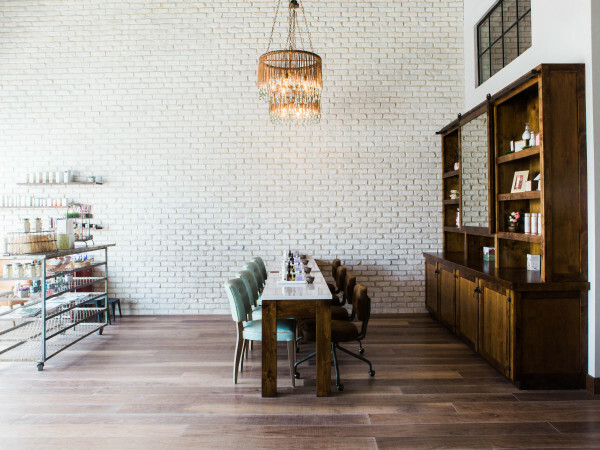 We sat down with the delightful designer, who made an appearance at her Dallas store in Highland Park Village on June 9 to celebrate the 20-year milestone. 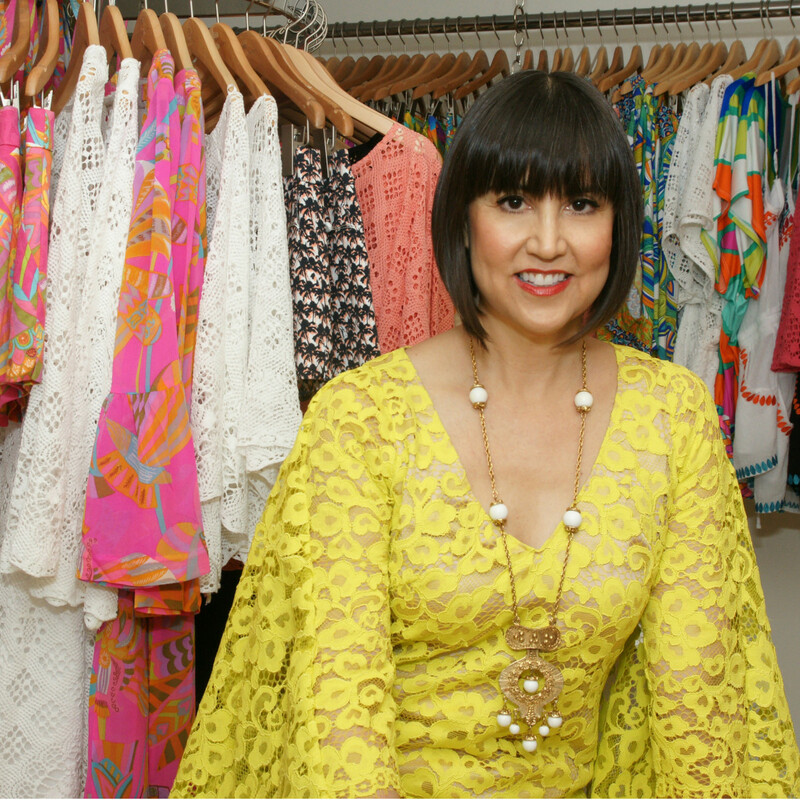 CultureMap: What does 20 years of Trina Turk mean to you? 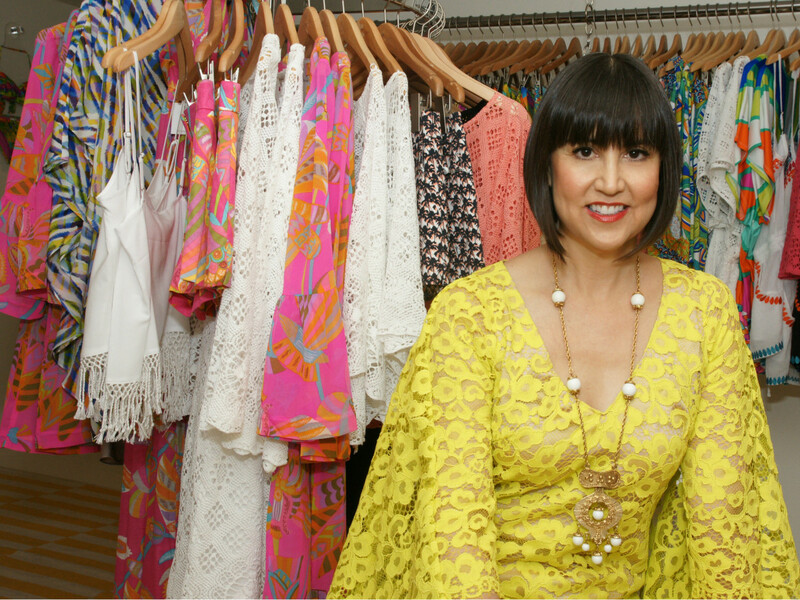 Trina Turk: I never envisioned having 11 retail stores and all of these different categories. At the beginning, when I created a women's collection, I was thinking in a very focused way, and maybe I was a little conservative. The way it evolved was through the print and the color. CM: Where do you get inspiration for your signature prints? TT: We look at print all of the time. 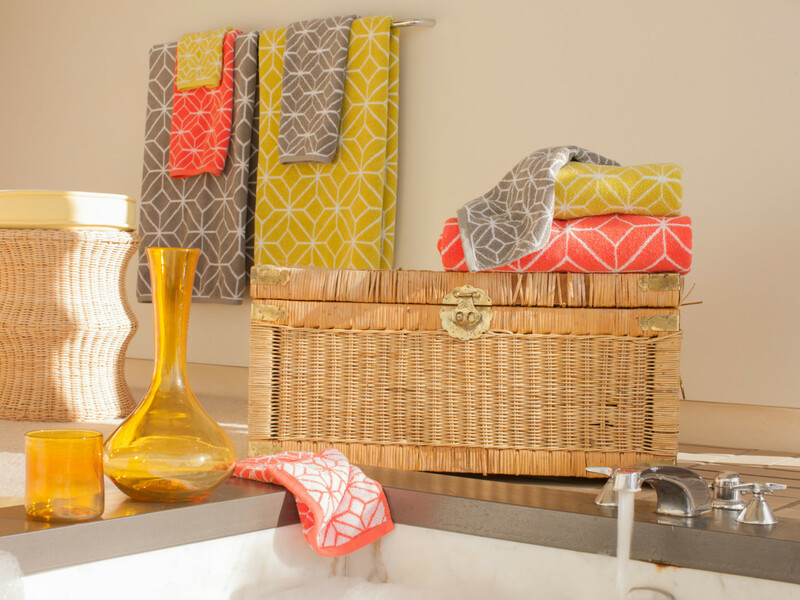 We look at studios from Europe, we work from vintage and we have two textile designers who develop our prints in-house. They are all signature prints. You won't see them from another brand. 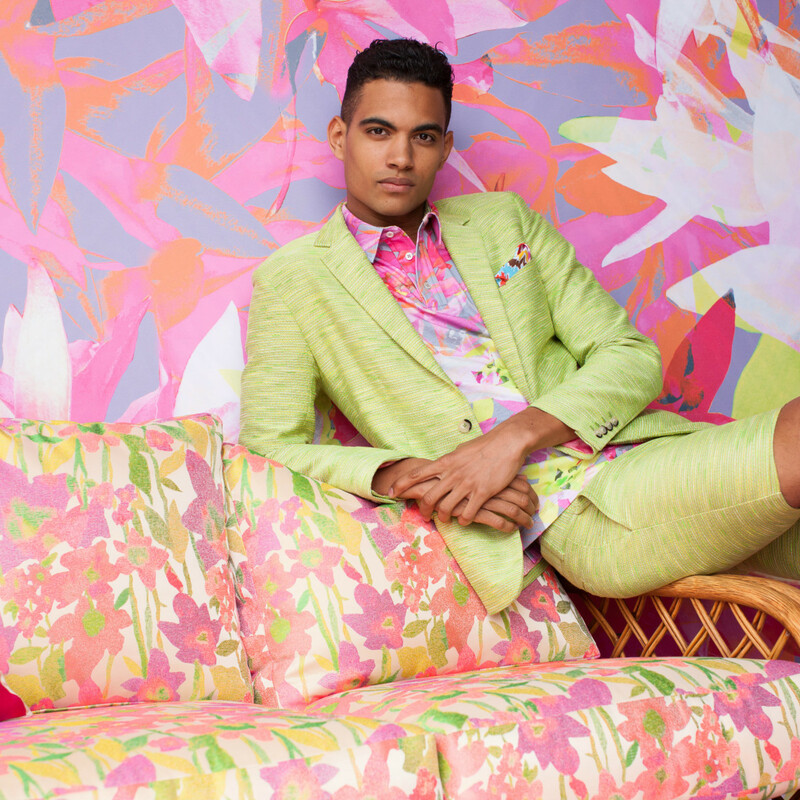 It's one of my favorite things to do: pick the prints, colors and fabrics for the collections. We do 11 collections per year — five or six different prints for every collection. Sometimes we revisit old prints and recolor them. CM: Tell us about the 20th anniversary collection. 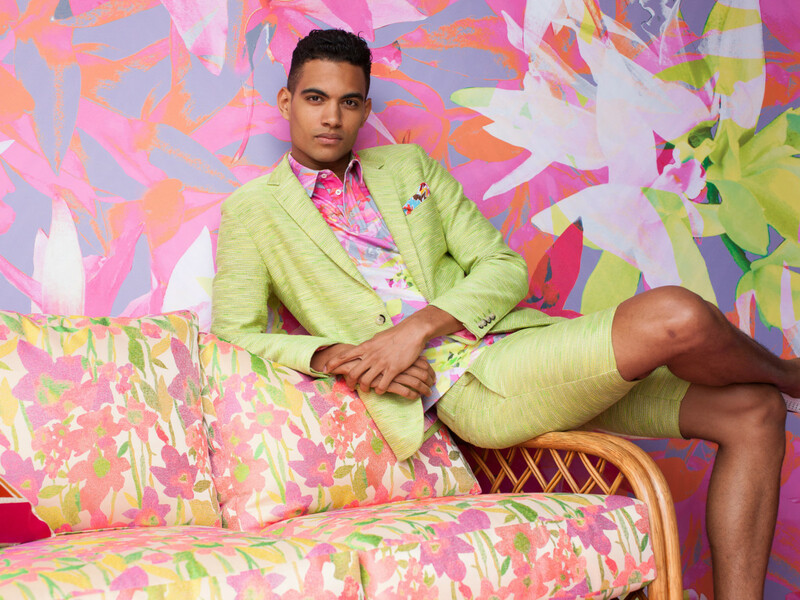 TT: We did special anniversary prints: Tahitian Floral and Egyptian Floral, for spring/summer ready-to-wear and swimwear. The Autumn Garden print will launch for holiday. CM: Style tips for a summer wardrobe revamp? TT: I always say don't be afraid of color. The Dallas customer loves color. We are loving all of our kaftan styles; they are so versatile. You can wear them with white jeans, as a dress [or a] cover-up. It can go from casual to elegant, depending upon how you accessorize. 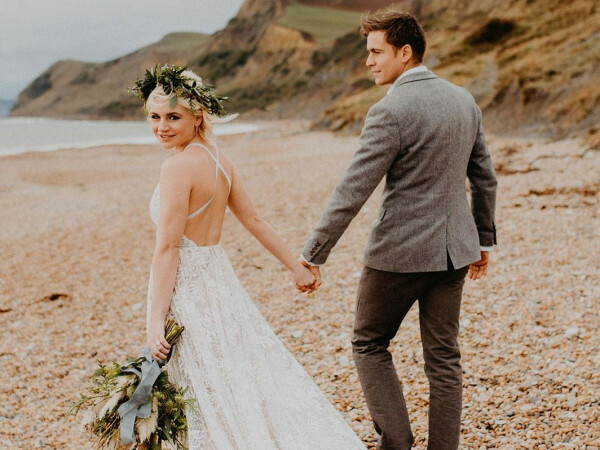 We have them in silk, cotton, lace and swimwear versions. CM: Why do you think Texas embraces the brand so much? TT: I think that it's about this part of the country's love of color. The southern climates really lend themselves to wearing color. Also the customer in Dallas is feminine and not afraid to look pretty. CM: How did you get into home decor? TT: We launched housewares in 2009 because people requested pillows in our signature prints. 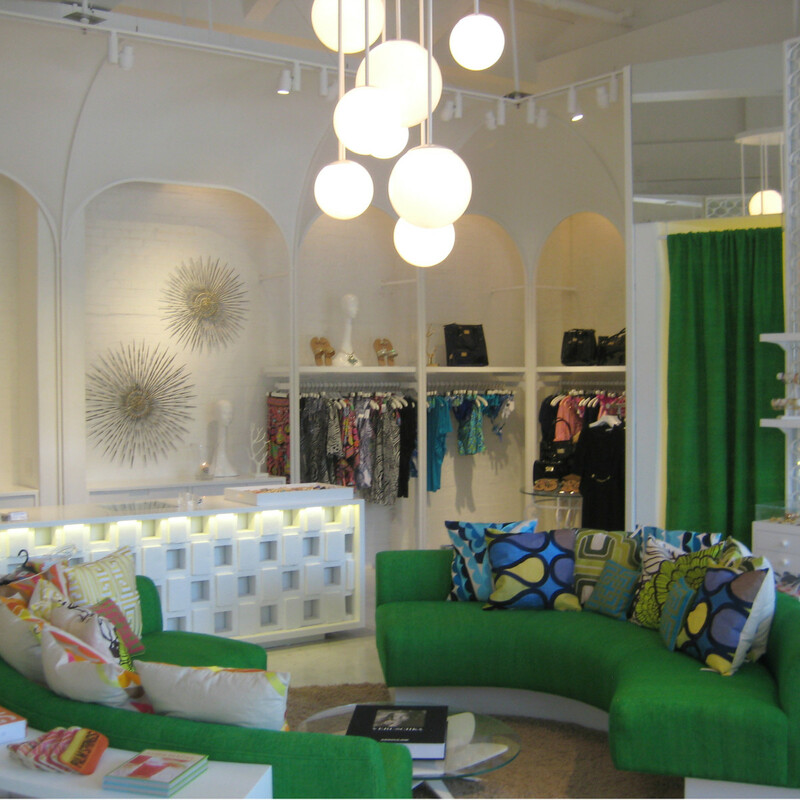 In Palm Springs — our original store — we showcase the brand's departments, including Mr Turk, Trina Turk residential, swimwear and ready-to-wear. TT: We are working on sunglasses, which will launch in the near future. We are also looking to expand our retail locations to replicate our Palm Springs concept, to include all of the departments. CM: When in Dallas, what do you do? TT: I went to the Neiman Marcus conclave yesterday. I'm just here for a quick trip this time. One of my favorite things that I ever did was to visit the Nasher Sculpture Center — that was amazing. I like to go to antique and vintage clothing stores regardless of where I am.